A new 20 minute gameplay trailer for the upcoming Mad Max video game has been published by IGN that was recorded during the recent Gamescon 2015 event. The gameplay trailer provides a look at a full mission from the game during which you had to customise your vehicle to try and win back your iconic Interceptor car which has been stolen from you. Mad Max is an upcoming vehicular combat and third-person action game set in an open world environment and is based on the Mad Max series of films providing gamers the chance to take on the role of Max. As with the films the video game is set in a post-apocalyptic wasteland, featuring terrains such as canyons, caves, and deserts and provides tie-ins to the film Mad Max: Fury Road and its prequel Mad Max: Fury Road comic book. 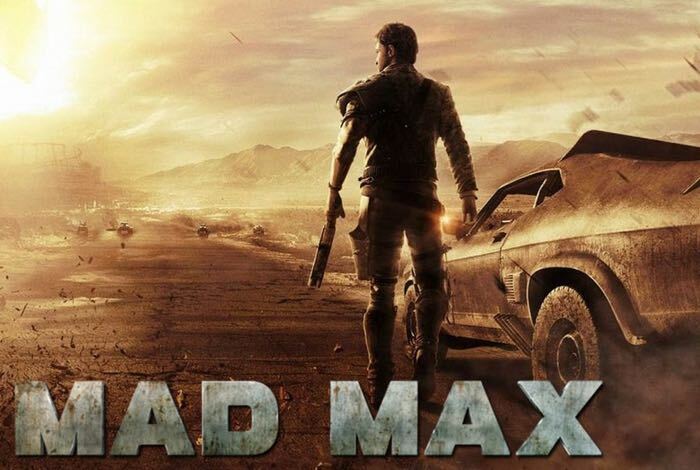 The Mad Max game currently being developed by Avalanche Studios and includes lot of vehicular combat. Apparently around 60 percent of the game requires the player to drive their car to fight against enemies and offers gamers heavy vehicular customisation which is shown in the gameplay video below.